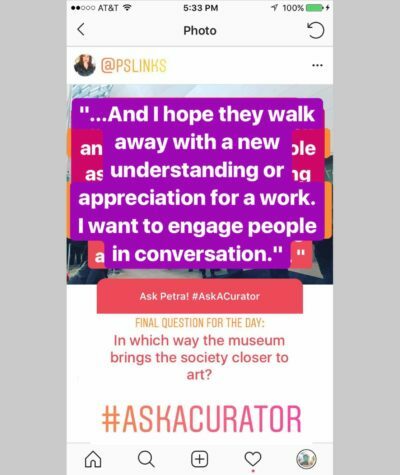 What if you had the chance to ask behind-the-scenes questions from the curators at your favorite museum? What would you want to know? 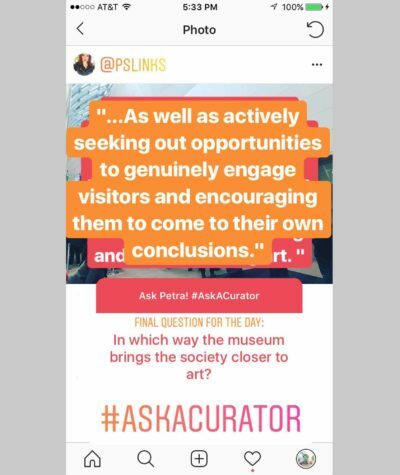 Every year in September, museums around the world assemble their curators as well as their social media squads for an unique day dedicated to questions and answers. 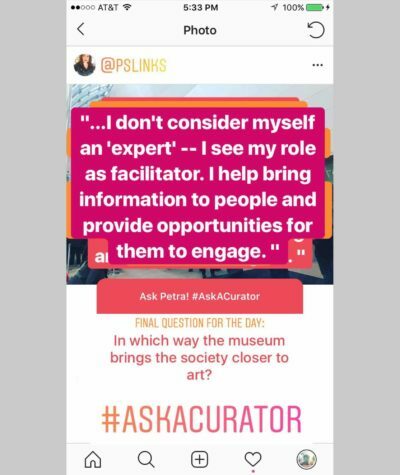 Harnessing the power of Instagram and Twitter, #AskACurator facilitates real engagement between a curious public and passionate curators across the globe—and museums to other museums as well! The collective dialog is not only insightful and enthusiastic, but also incredibly diverse and enlightening. The best part is that all questions are fair game. As the originators of the hashtag note, “There are no silly questions, just those not asked! 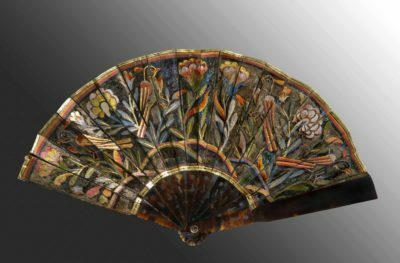 17th-Century fan. Tortoise shell, feather, gilding, gilt, paint. Gift of Mrs. Albert J. Beveridge. © Peabody Essex Museum. Photography by Jeffrey R. Dykes. 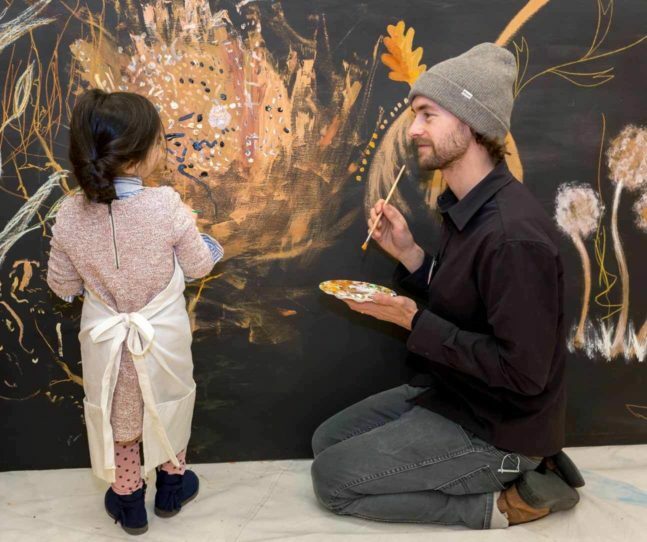 PEM was one of nearly 400 institutions from over 20 different countries participating this year—which included cultural museums, science museums, history museums, art museums and everything in between. 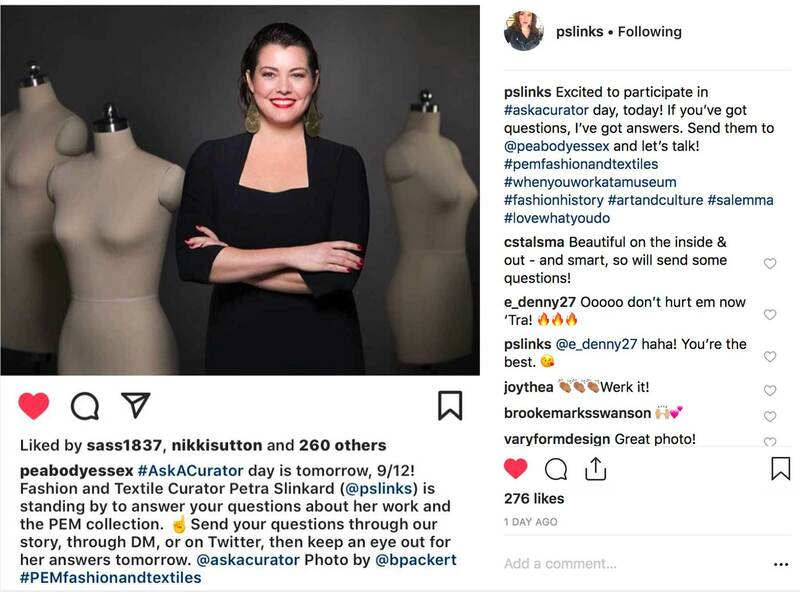 Our followers had the opportunity to chat with the fun and fabulous Petra Slinkard, our Nancy B. Putnam Curator of Fashion and Textiles. 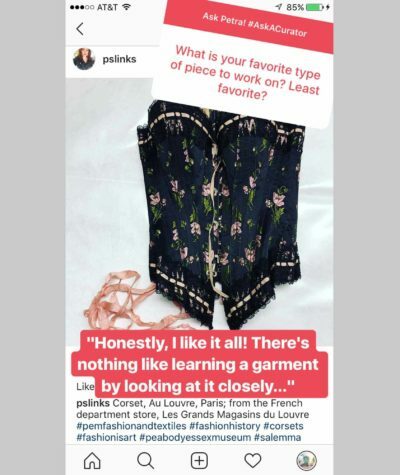 Petra has been able to flawlessly capture the spirit of the museum’s celebrated fashion initiative, diving right into our collection of fashion, costumes and textiles from around the world and sharing her adventures with our booming social audience. 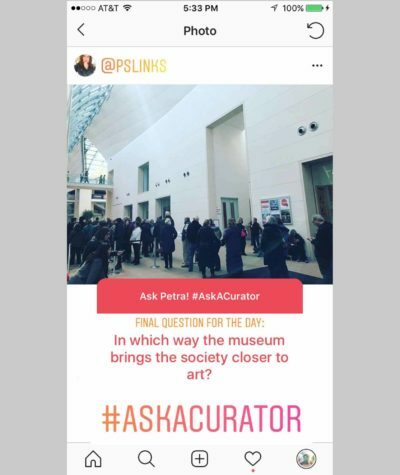 We have compiled her #AskACurator questions and answers here. 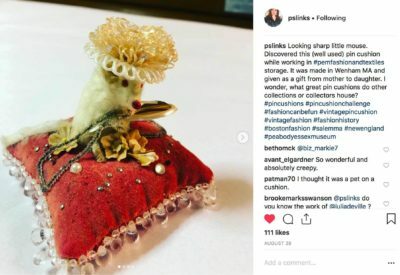 And if you have not already done so, do yourself a favor and hit the “follow” button on Petra’s Instagram account (@pslinks), where she posts amazing fashion images that she snaps while exploring the collection! There are many ways to get involved with museums. You can study nonprofit management, history, tourism, etc. 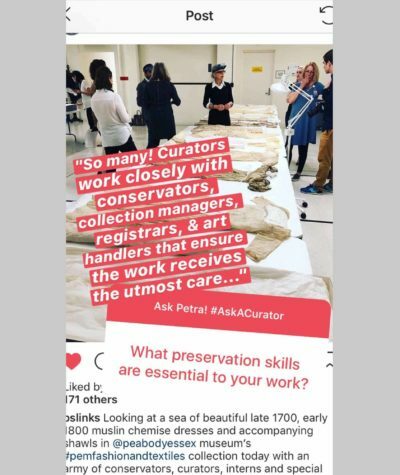 or you could volunteer with your local museum, help lead tours or ask if the collections department needs a hand with an inventory, etc. the museum field is really quite multi-faceted. I do sew, although not as much as I would like to. And I have made my own clothes, household items, etc. But sadly, not in a long time. 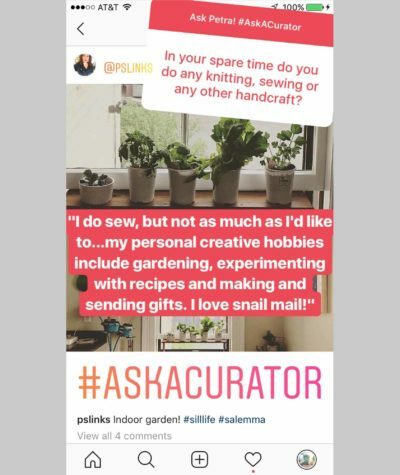 Other than that, my personal creative hobbies include gardening, experimenting with recipes and making and sending gifts. I love snail mail! Detail: American artist, Bag, 18th Century. Cotton with silk ribbon. Peabody Essex Museum, Gift of the Trustees of the Ropes Memorial, 1989. Hi Jen! Salem’s history is rich, as you know. 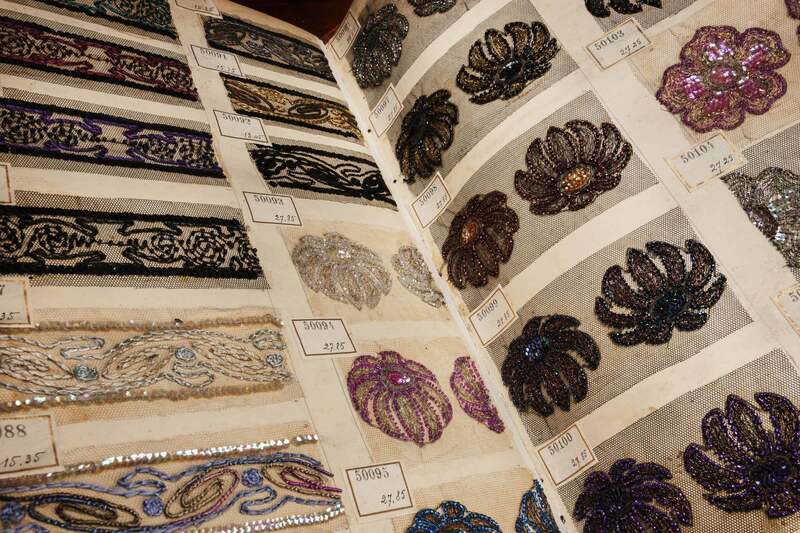 And the museum’s fashion and textiles collection reflects this deep history in a variety of ways. 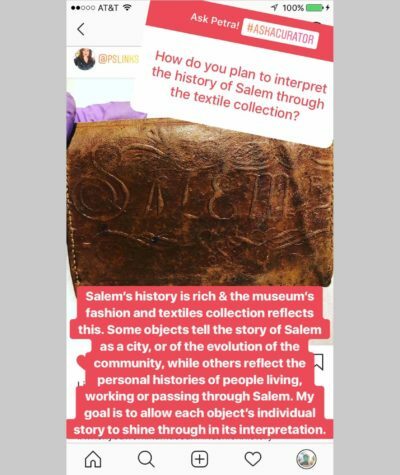 Some objects tell the story of Salem as a city, or aspects of the evolution of the community, while other objects reflect the personal histories of people living, working or maybe even just passing through Salem. My goal is to allow each object’s individual story to shine through in its interpretation. That’s a great question. The museum’s Indian and South Asian collection is really strong and the area of textiles is one we are looking to expand. 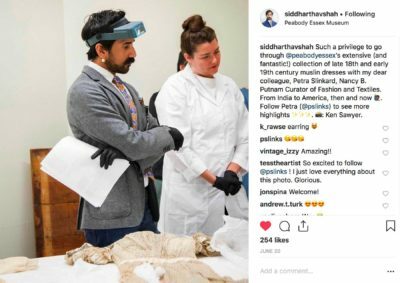 In fact, my colleague, Siddhartha Shah, Curator of Indian and South Asian Art and I are looking for opportunities to showcase our collection in the museum’s new wing, as well as explore displaying examples of contemporary creative expression in this area. There are so many. 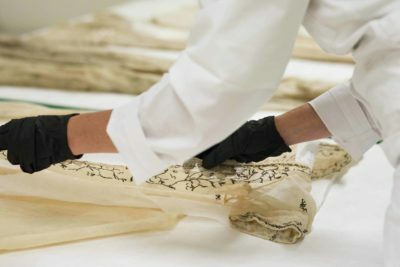 Curators work very closely with very talented and dedicated teams of conservators, collection managers, registrars and art handlers to ensure that artwork receives the utmost care in our charge. Depending on if a work is to be installed in a gallery, proper mounting, lighting, security are considered. If an object is being readied for storage or shipment, storage, security, safety and tracking become key components of the the object’s preservation. But ultimately, we try to protect objects from fluctuations in temperature, over exposure to lighting and natural light, as well as minimize the amount of handling. © 2018 Peabody Essex Museum. Photography by Ken Sawyer. I enjoyed working on different shows for different reasons, but a few I’ve enjoyed have been, American Legacy, Norell, Blass, Halston and Sprouse with @newfieldtoday’s fashion and textile arts curator Niloo Paydar because we celebrated the work of fashion designers from Indiana (hometown heroes!) and I got to showcase the work of Stephen Sprouse who in my opinion was hugely talented designer, who has not gotten the credit he is due. I would also say Making Mainbocher | The First American Couturier with the @chicagomuseum, because Main Bocher’s story is so special. Getting to mount an exhibition dedicated to his work was an honor and through the process, it was like he became my favorite great uncle that I never had! French artist, Sample Book, 19th Century. Peabody Essex Museum, Library purchase, 2009. © 2009 Peabody Essex Museum. Photography by Walter Silver. 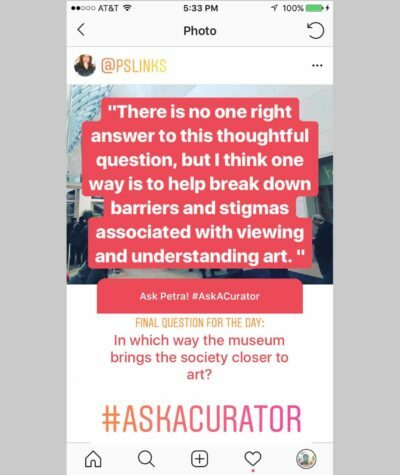 There is no one right answer to this very thoughtful question, but I think one way in which we can bring people closer it art is to help break down barriers and stigmas associated with viewing and understanding art. 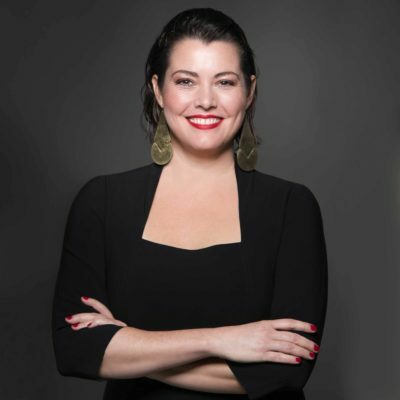 As well as actively seeking out opportunities to genuinely engage visitors by offering them information and encouraging visitors to come to their own conclusions. For instance, I don’t consider myself an “expert” and I am not interested in “handing down” information to simply be accepted because I said so - I see my role as facilitator, I help bring information to people about works of art or moments in time and provide opportunities for them to engage with those works and information and hope that they walk away with a new understanding or appreciation for a work. I want to engage people in a conversation. 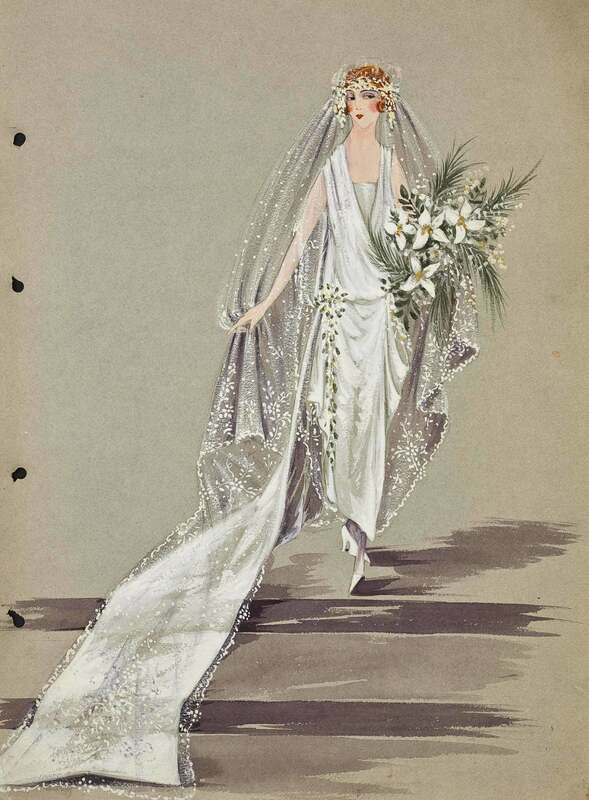 Mariage de Mademoiselle, Lucie Wheatland, 1923. Watercolor on paper. Paris, France. © 2007 Peabody Essex Museum. Photography by Walter Silver. Oh, my! Again, do I have to name just one? A cocoon coat by Paul Poiret. Honestly, I like it all! But I like to work with adult women and men’s clothing best. I know it well and there is nothing like learning a garment by looking at it closely. (See the book The Dress Detective to learn more!) 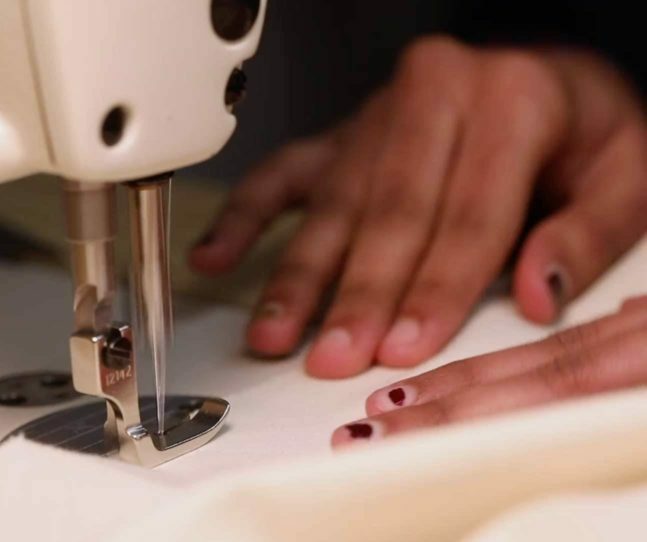 Studying the lines, the seams, the way a garment is constructed to learn its unique history, or a designer’s thinking is really inspiring. I think my least favorite (if I have to pick one) would be hosiery and gloves. While fun to examine and quite beautiful, but I am a very visual person so I like to see things on a form. Gloves are usually so small and hosiery so fragile that it can only really be studied flat on a table. © 2009 Peabody Essex Museum. Photography by Walter Silver. Hi Janet! That’s a big question. I can’t speak on behalf of my peers, but I can say with a fair amount of certainty there is a surge in interest in art and fashion created by African American, Native American, Asian and South Asian artists and designers, as well an interest in fashion and art made by women. 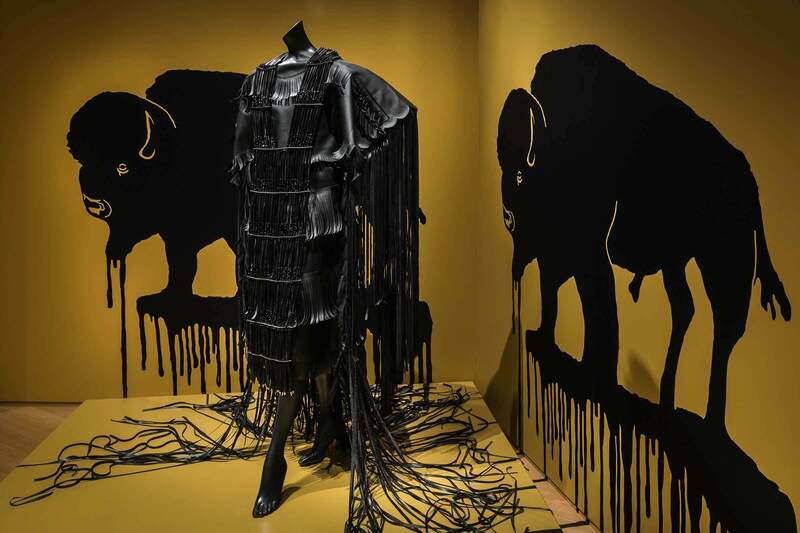 #Provocateurs installation in PEM’s exhibition of Native Fashion Now. Dress by Wendy Red Star (Apsáalooke) and Terrance Houle (Blood). Vinyl, plastic beads, paint, 2013. © 2016 Peabody Essex Museum. Photography by Allison White. Hi there! 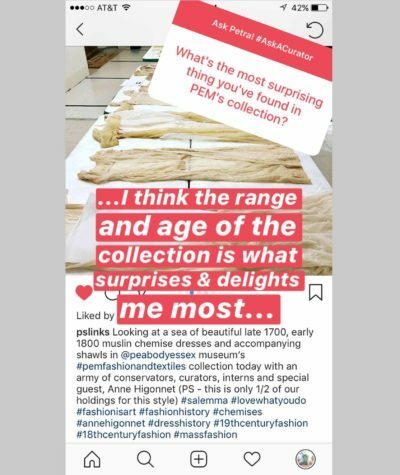 Well, I’m just 7 months in so I am still learning our collection, but PEM’s collection boasts quite a number of very old items. 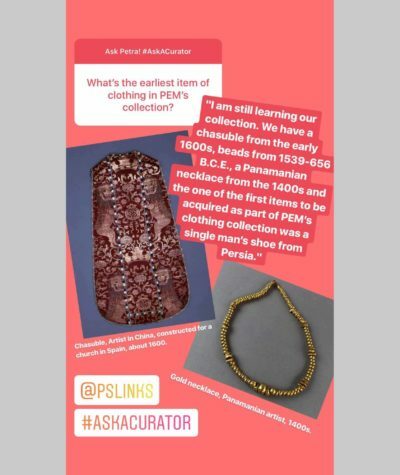 We have a chasuble from the early 1600s, beads from 1539-656 B.C.E., a Panamanian necklace from the 1400s and the one of the first items to be acquired as part of PEM’s clothing collection was a single man’s shoe from Persia. Roger Vivier, designer (French, 1907–1998); Christian Dior, manufacturer (French), Pair of shoes, 1955-1963. Gift of Mrs. U. Haskell Crocker. © 2013 Peabody Essex Museum. Photography by Walter Silver. Donna, that’s a great question. I will have to do a little more research to answer your question more comprehensively, but PEM does house a number of items related to Lafayette’s visit including a waistcoat of black silk damask, with an overall design in his profile, a watercolor of the arch erected in 1824 in honor of his visit, a pair of shoes worn by Miss Eliza Jane Kelly on the occasion of his visit to Newport, a painted fan used in Salem to commemorate his visit and a duck cloth sign displayed on an arch with the inscription: "While winds shall blow & seas shall roll / While aught remains that's good and great / Our NATIVE DUCK from pole to pole / Shall waft the fame of LAFAYETTE” lines composed by George C. Chase, 1824. 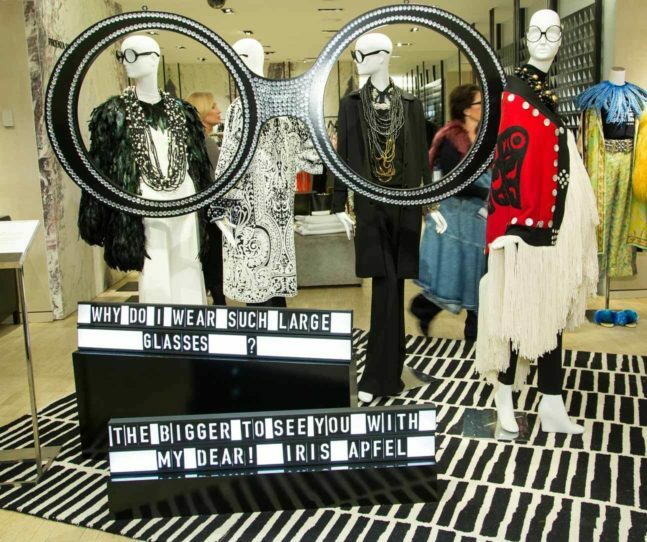 Do you have a favorite contemporary designer? 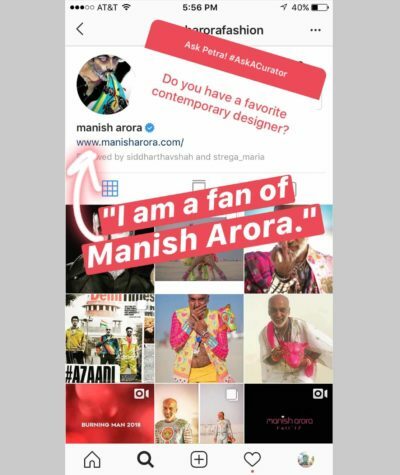 I am a fan of the Indian designer Manish Arora. 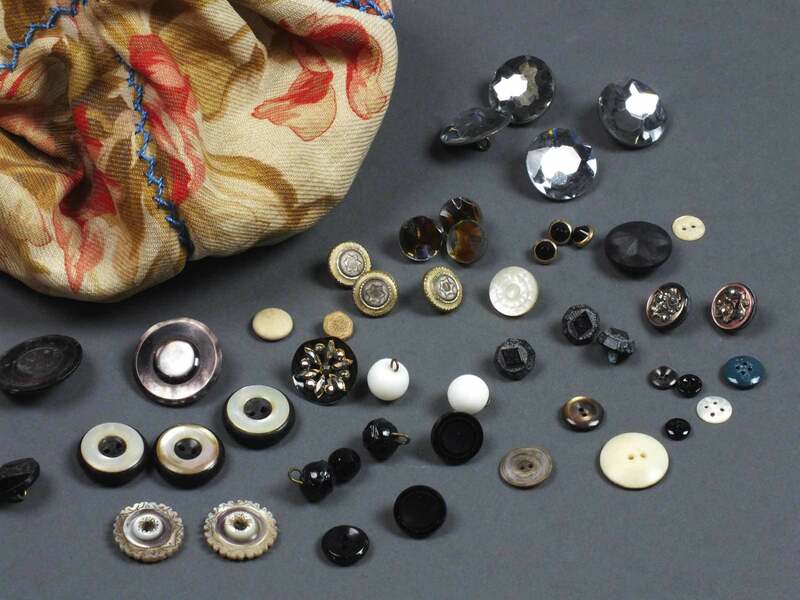 What’s the most surprising item you’ve found in PEM’s collection? This collection is so unique it’s hard to name just one. I think the range and age of PEM’s collection is what surprises and delights me most. Working in with our collection is like having a birthday everyday. 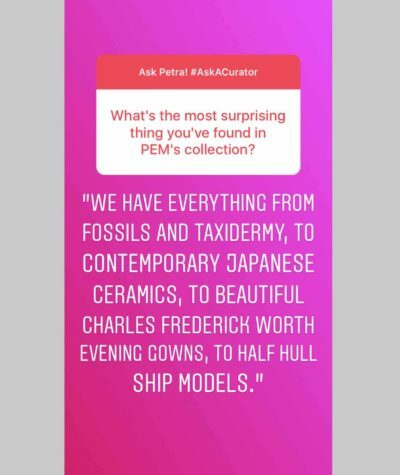 We have everything from fossils and taxidermy, to gorgeous contemporary japanese ceramics, to BEAUTIFUL evening gowns designed by the great couturier, Charles Frederick Worth, to Iris Apfel’s Rare Bird of Fashion collection, to half hull ship models and whaling spears, to an early manual fire truck and a penny farthing. 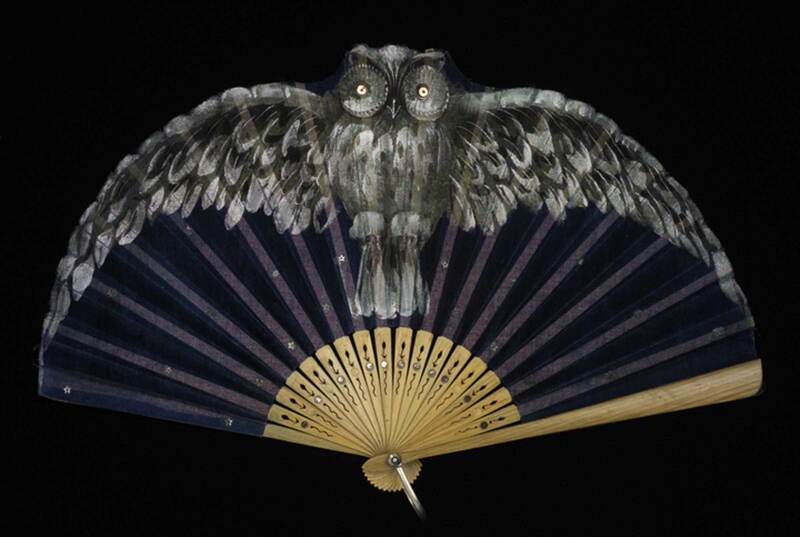 Owl fan. Wood, cotton, metal sequins. Gift of the estate of Miss Eleanor Hassam, 1941. © Peabody Essex Museum. 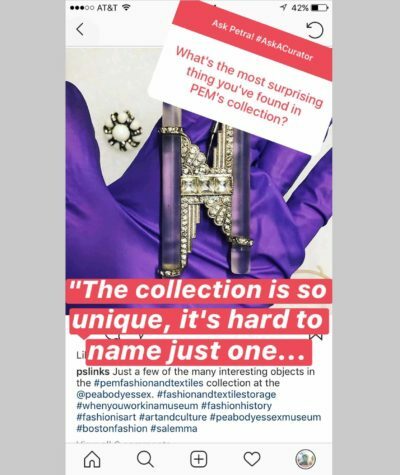 What’s your favorite item in PEM’s collection? I don’t think I can name a favorite (that’s just cruel! ), but I can say working with the collection has been my favorite task thus far. 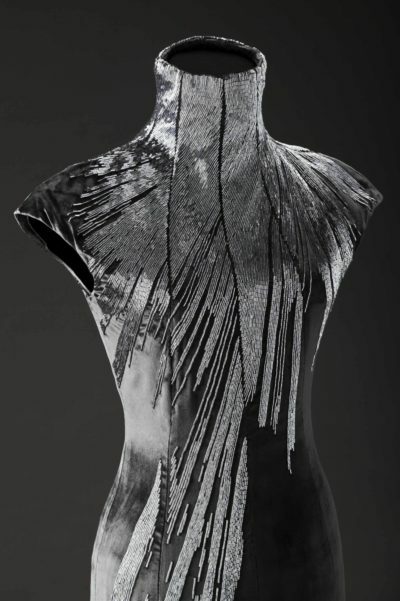 Dress from the 'In memory of Elizabeth Howe, Salem 1692' collection, Alexander McQueen, designer (British, 1969–2010), Autumn-Winter, 2007. Velvet, satin. Gift of Anonymous donors in London who are friends of the Peabody Essex Museum. © 2012 Peabody Essex Museum. Photograph by Walter Silver. 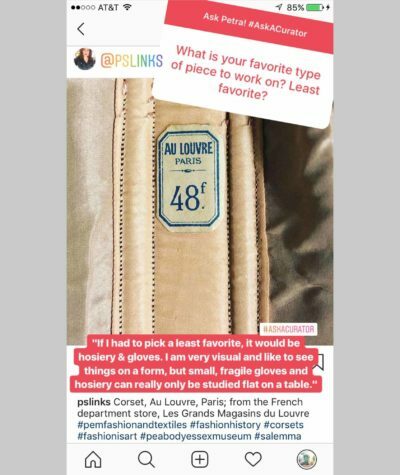 Do you have a favorite designer? I have a few! But today, as we are are heading into Fall, I’ll say Alexander McQueen because PEM owns a work from his 2007 ‘witches’ collection. Specifically: 'In memory of Elizabeth Howe, Salem 1692' collection, Autumn-Winter, 2007 and I’m very excited about experiencing my first halloween in Salem. What fashion trends do you admire? Which do you dislike? Honestly, I don’t tend to follow trends. At least when it comes to myself. I understand their value, and how their function drive the industry forward, but I am less interested in what is ‘hot’ in any one given moment than I am interested in how and why people respond to trend. What is your favorite era of fashion? Oh! So hard! Can I have two? The 1940s and 1970s. How are you liking PEM so far? I like it a lot! The museum has a great energy and my colleagues are wonderful. 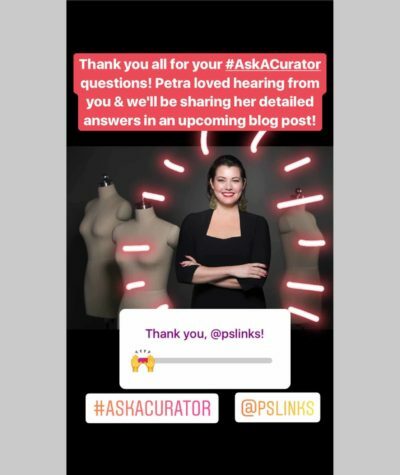 Our @peabodyessex #AskACurator Instagram Story! Are you even more curious about our curators and their relationships with works in the collection? Stay tuned! 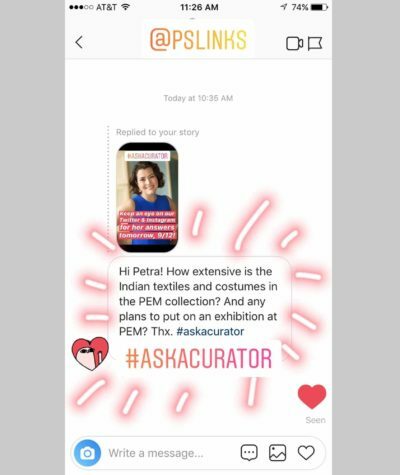 We are currently working on a series of short videos featuring our curators as they delve into PEM's collection in preparation for the opening of our Gallery Expansion Project in 2019! Keep your eyes peeled for these intimate looks at life behind-the-scenes at the museum, and the incredible stories that happen here each and every day. And be sure to keep up with PEM on social media by following us on Facebook, Twitter and Instagram! TOP IMAGE: © 2018 Peabody Essex Museum. Photography by Bob Packert.